We have a great range of programs & products to get you generating more referrals and creating great partnerships right now. 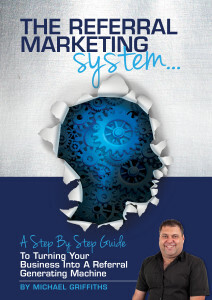 Don’t wait any longer to get referrals and a flow of leads into your business. The 30 Day Referral Challenge – will get you all set up and started in just 30 days. 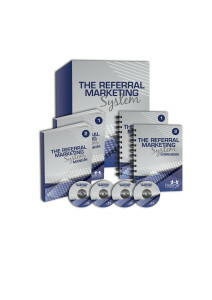 Build your referral teams with the right people, train them the right way, get a cross promotion funnel built and put in place a plan to get partners from social media. All this as well as a plan to engage better with your network so that they create opportunities for you everyday. Find out more here.